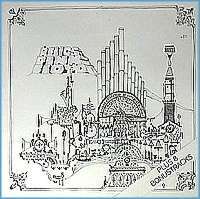 Relics [no label] - bootleg of the original Relics album with 8 bonus tracks. EMI officially released a CD in 1995 with the original 11 songs. 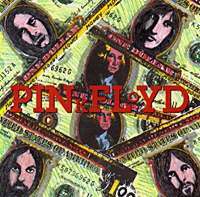 Interstellar Encore [Pigs On The Wing 2CD] - Live Fillmore West, Apr 29 1970. 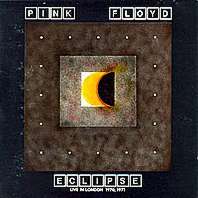 Eclipse [Great Dane] - Live Playhouse Theatre London Sept 16 1970. Less one track and with some songs edited to be shorter. 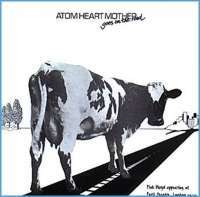 Atom Heart Mother Goes On The Road [ACL 2CD] - Live Paris Theatre London Sept 16 1970. 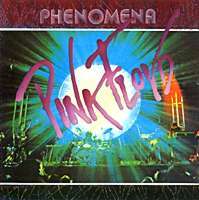 Same as Phenomena but disc two is identified as live Paris Theatre, Oct 3 1971. Best version. 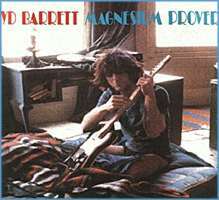 Dark Side Of Radio City [Pigs On The Wing 2CD] - Live Radio City, Mar 17 1973 + 2 songs Paris 1968. 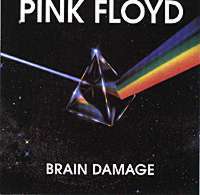 Brain Damage [The Swingin' Pig] - Live Wembley, London, Nov 16 1974. The famous Winter Tour. 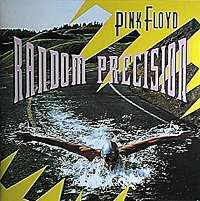 Does not include Wish You Were Here preview tracks. 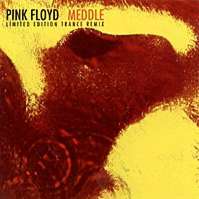 Money [Flashback 2CD] - Live Wembley, London, Nov 16 1974. The famous Winter Tour where Wish You Were Here was previewed with bits of Animals. 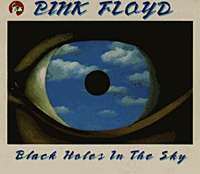 Black Holes In The Sky [Great Dane 2CD] - Live Wembley, London, Nov 16 1974. 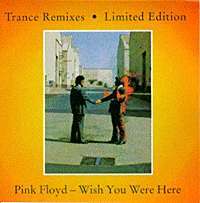 The famous Winter Tour where Wish You Were Here was previewed with bits of Animals. 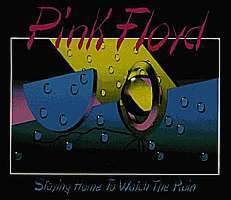 - Building The Wall [Roaring Mouse] - Roger Waters' demos for The Wall. 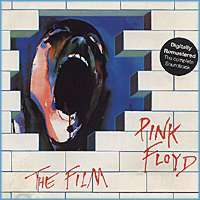 Pink Floyd: The Film [no label] - the film soundtrack to The Wall.